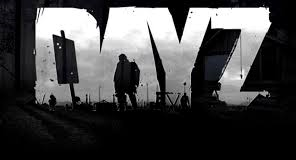 Which Is Better: DayZ or Rust? DayZ Standalone Game Details, Features and Release Date! Like DayZ? Then You Must Try Project Zomboid!